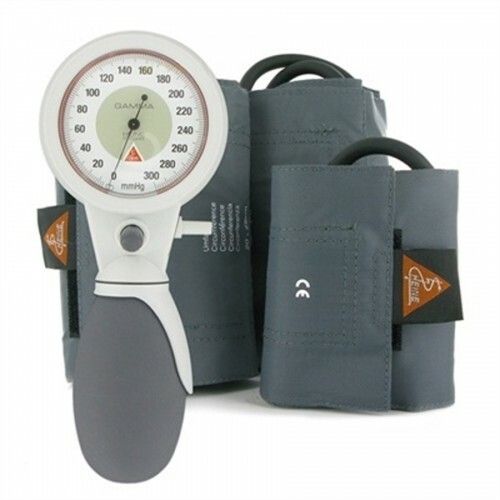 Heine GAMMA GP sphygmomanometer with an innovative easy-to-operate push-button valve for easy operating. 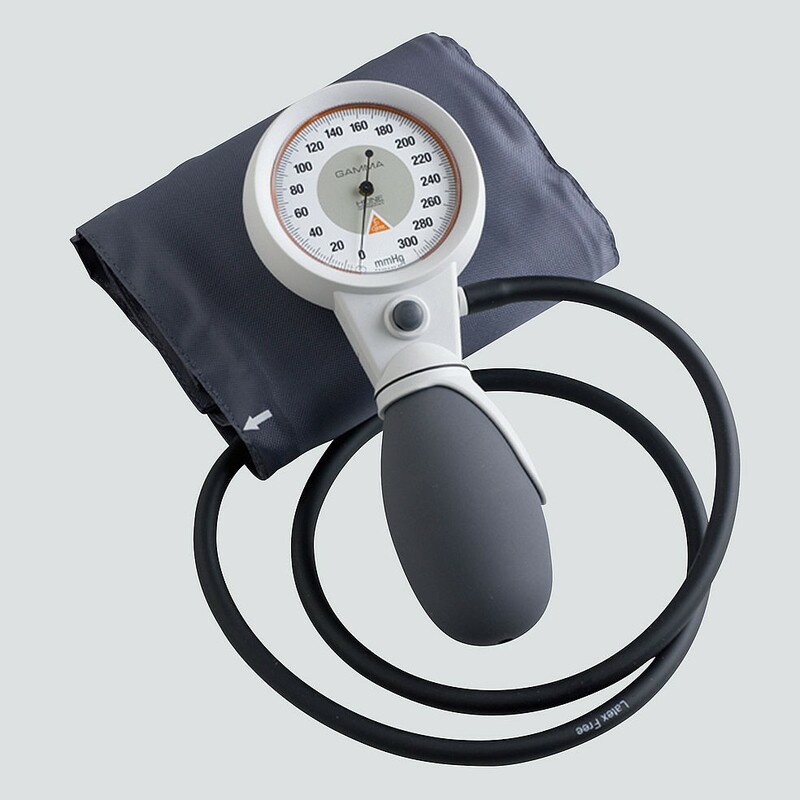 The Heine GAMMA GP sphygmomanometer shares the same features with the model Heine GAMMA G5 Sphygmomanometer, but it brings you an innovative easy-to-operate push-button valve for easy operating. 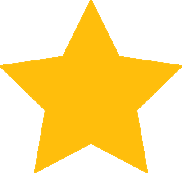 This reliable valve system provides a precise rate adjustment and an ultra-fast air-release. The push–button valve of the GAMMA GP sphygmomanometer is easy to operate by both left and right handed users.